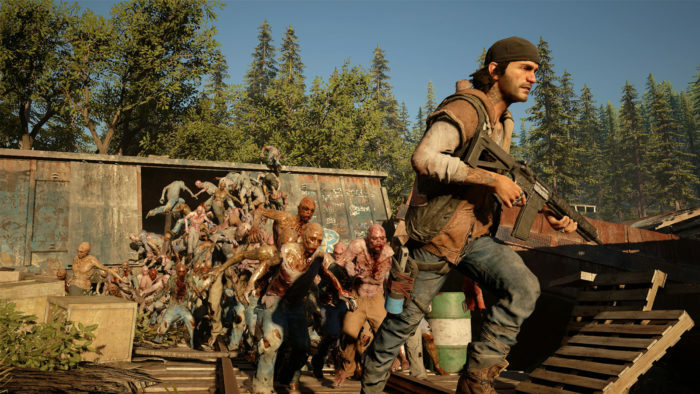 Days Gone Announced, Is It Just Another Game With Zombies? 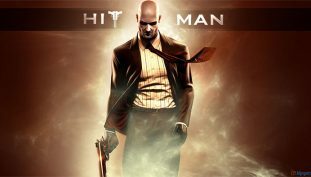 Another zombie game, or is it something more? 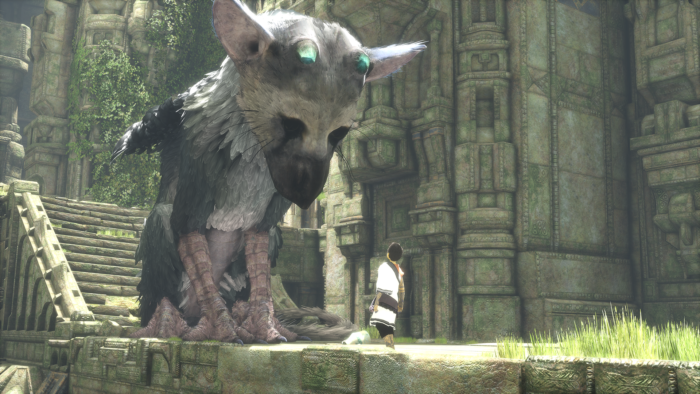 After a long wait, we get to see more of the game, and a release date. 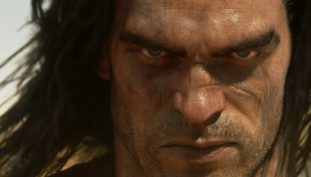 Check out the first glimpse into the world of Conan Exiles MMO. 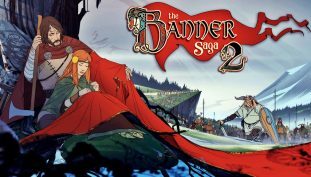 While you wait to begin the next epic adventure, take a look at The Banner Saga 2 launch trailer.